Description: Classic form is integrated with exceptional function. This popular Meyda Cilindro style is adapted for various lighting applications with a streamlined cylindrical design. 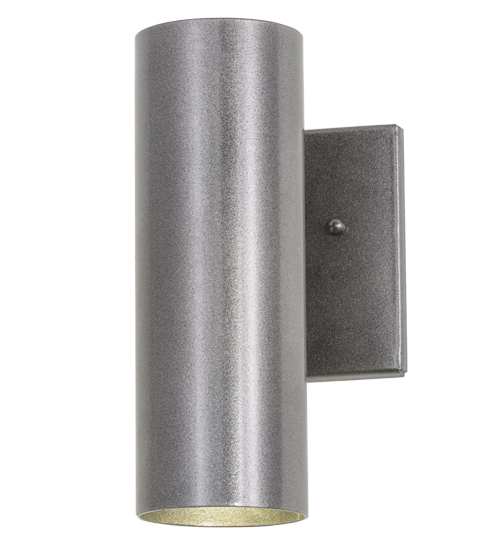 Hand finished in a Cosmic Silver Vein finish, the fixture is designed to deliver downlighting for a variety of applications. Handcrafted in the Meyda facility in Upstate New York, the fixture is available in custom sizes, styles and colors. Dimmable energy-efficient lamping options are available.